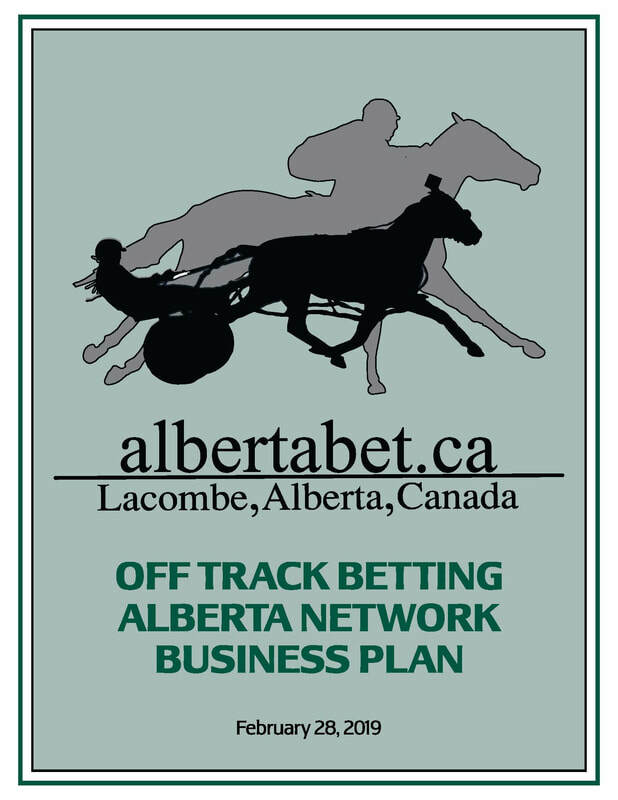 Simulcast wagering can be a major contributor of revenue to the Alberta Racing Industry. The existing Alberta OTBs are not cost efficient and they have no attraction for new fans. All other professional sports have atmosphere with music, narration, information and promotions to keep the fans interest. With many years of experience in all weather surfaces, Robert Allen has built two tracks and raced on them for the past 35 years without any breakdowns. The material he uses creates a cushion that takes the jar out of the horse's legs and the hooves turn over easier. Click below to view our Santa Anita Park Business Proposal. Golden Gate is a beautiful track in an unbelievable setting. We have raced our horses there in the past few years and observed areas that can be improved under present land zoning. ​There is lots of open unused space on the grounds and in the grandstand. Alberta Downs Inc. is prepared to invest into the facility on a profit sharing agreement. 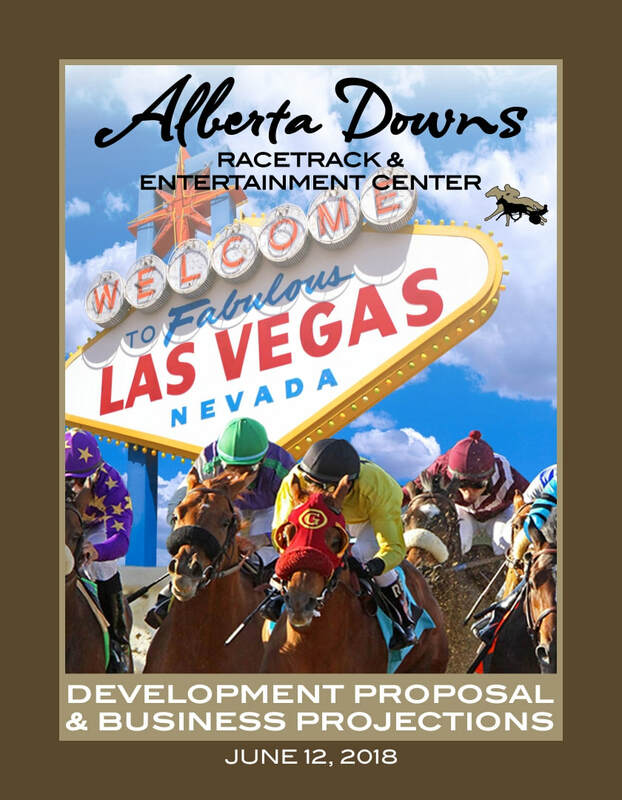 Alberta Downs is in the process of bringing live horse racing to Las Vegas Nevada. ​View our Development Proposal & Business Projections to learn more about the project.